They say there’s never a cop around when you need one. But that’s one of those old-timey sayings that people love, regardless of the fact that it’s nonsense. There are cops there when people need them, more often than not. Sure, there are some exceptions, like in Detroit, where budget cuts and privatization have madfe it impoosible for officers to answer calls inside of an hour. 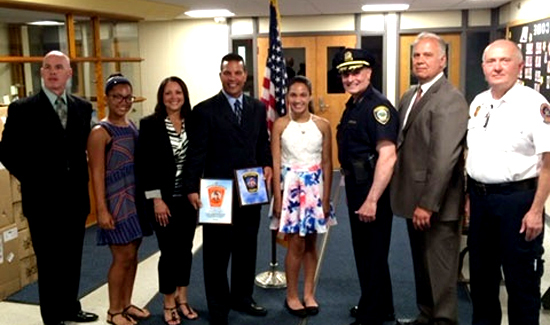 Just ask the parents of the little girl Cambridge, Massachusetts, Police Detective Angel Barbosa saved at a pool recently. He was around when he was needed, and thank God almighty, had some life-saving training.